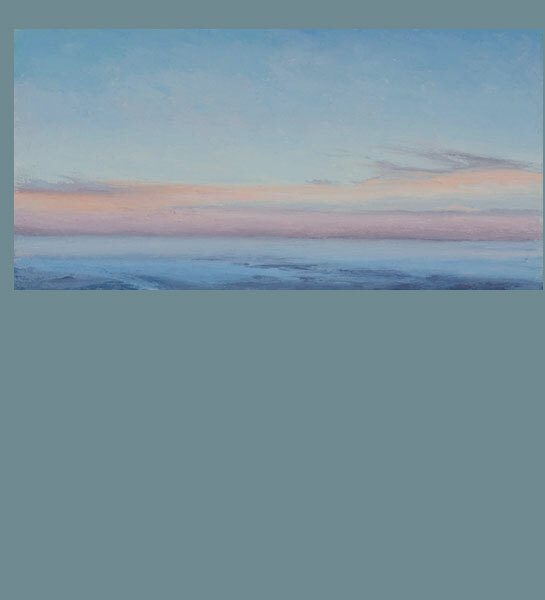 Growing up on the coastal waters of Savannah, Georgia, Lori is drawn to paint the horizon and unbounded vistas of sky, sea and land. 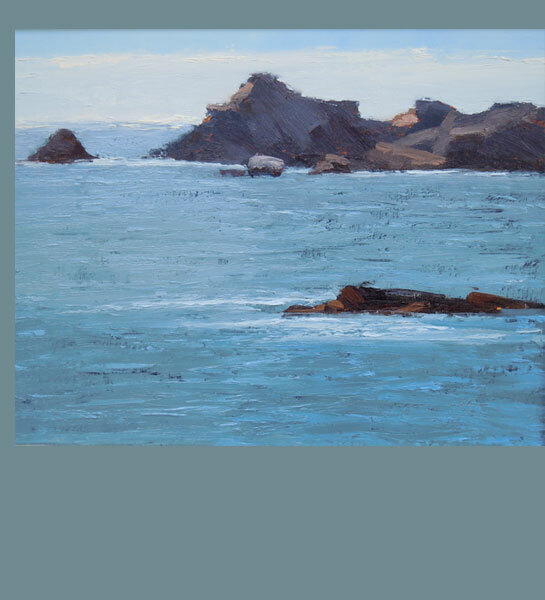 Reflecting the light, color and atmosphere of the Northern California coast where Lori now lives, her contemporary plein air and studio oil paintings are in the tradition of the California Impressionists and reflect moments of contemplation upon nature. Stoneboro Road, Oil, 8" x 10"
Castle Rock, Oil, 24" x 18"
Lost Coast, Oil, 8" x 10"
Fish Rock Island, Oil, 18" x 14"
Galleon's Rock, Oil, 30" x 40"
Eternal, Oil, 18" x 16"
Lori Robinson has studied painting in New York, Venice, Italy, San Francisco and Sacramento, California, earning an M.F.A. from John F. Kennedy University and an M.A. from New York University. 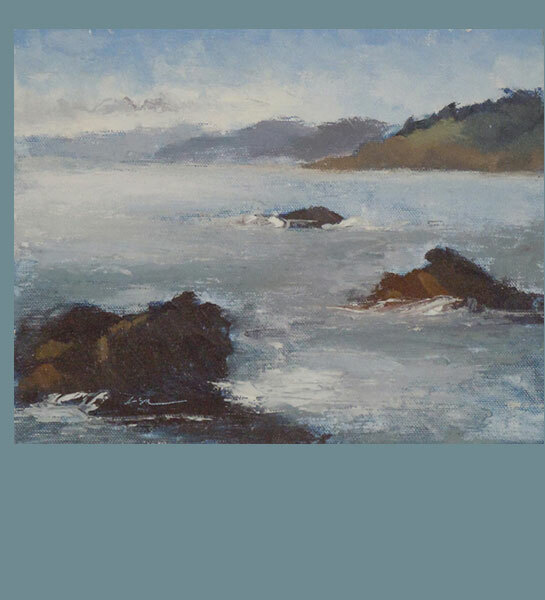 Inspired by light, Lori's oil paintings of the land, sea and sky have been shown at the Napa Valley Museum and other single and group shows including Northern California Light: Paintings by the California Art Club and Iconic California: California Art Club at the Altadena Town & Country Club. She was selected as a Finalist in the Landscape/Interiors Category for The Artist's Magazine's 28th Annual Art Competition, and has been invited to participate in The Florence Biennale in Florence, Italy. 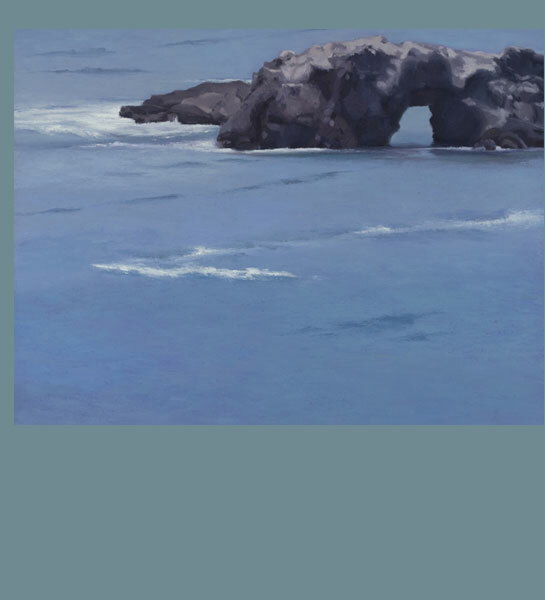 This year, Lori was juried into the 6th Annual Napa Valley Art Festival in Yountville, CA and the 83rd Annual Statewide Landscape Exhibit : Incredible Places at the Santa Cruz Art League, juried by Michael Zakian, Director, Frederick R. Weisman Museum of Art. 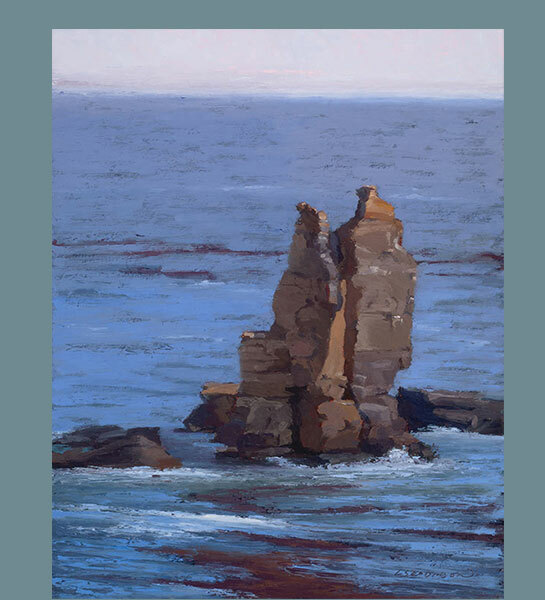 Lori's studio is just south of Gualala on California's Sonoma coast. 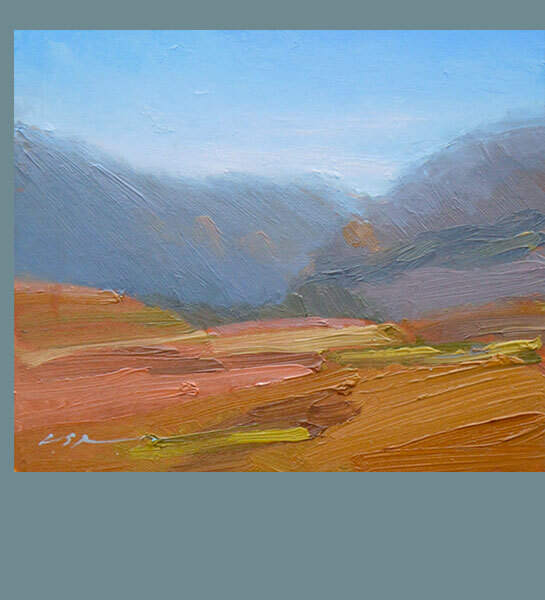 She is an Associate Member of the California Art Club. Her work can be found in private collections in the United States and abroad. Her website is www.lorisrobinson.com.